25 years of putting the client first. 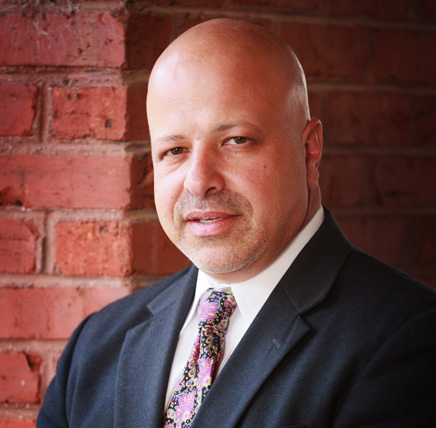 Daniel D. D'Agostino has been practicing law in South Carolina since 1992 and North Carolina since 1993. He has spent the majority of his life in York County, SC. Mr. D'Agostino completed his undergraduate work at Emory University prior to receiving his Juris Doctor there. Shortly after graduation he began working as an attorney. He represents clients in the courts of South Carolina, North Carolina and Federal district and appeals courts. Mr. D'Agostino is a Past President of the York County Bar Association. He is a member of the South Carolina Bar Association, North Carolina Bar Association and American Bar Association. He is also active in the local community. Among others, he has served on the board of the directors of the Children's Attention Home and has served in many rolls with the Boy Scouts of America Troop and Pack 277 in Rock Hill.